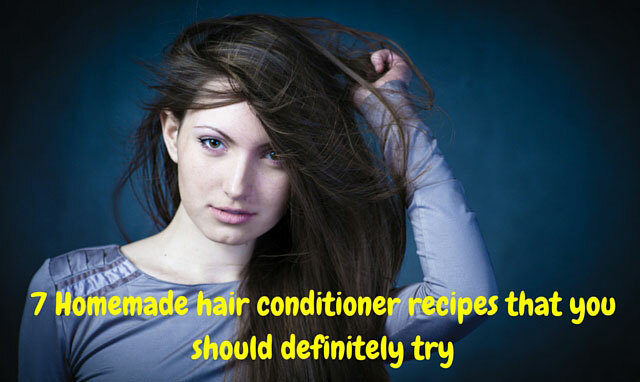 Homemade hair conditioner: Ditch that commercial stuff for good! Well, if you are reading my blog for quite a while now, you should already know that I’m always in for natural, homemade alternatives to beauty and health care products. Things work for me this way, so far, so good. Be it skin or hair or my internal health, I always opt for natural, homemade stuff. And when it comes to hair, conditioning is quite an important aspect. Whether you style your hair or not, conditioning ensures a beautiful look and a manageable hair. It also helps maintain your hair healthy! Of course you could always go for the store-bought conditioners which come in cute little bottles and that smell nice – you should also be aware that they are loaded with chemicals and harsh stuff. So I always go for the natural way. And to avoid boredom and to include some variety I always make sure I try one the following hair conditioners every week. This works so wonderful. And it is a simple conditioner. 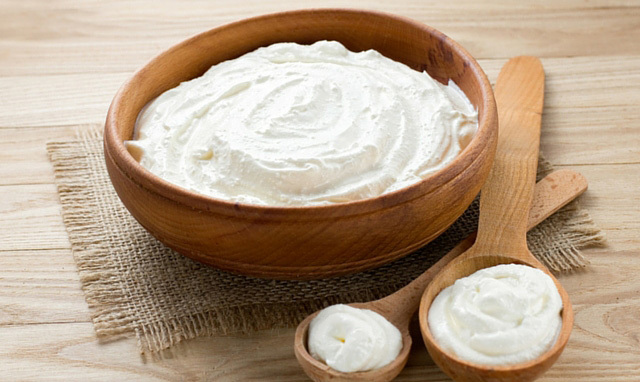 You could use just plain yoghurt or add in some mayonnaise and an egg to the mix. Just mix equal amounts of yoghurt and mayonnaise in a bowl. Add in an egg. Whisk well. Apply this awesome conditioner all over your hair. Give special attention to your ends where you could have split ends. Put on a shower cap to avoid mess and relax for 30 minutes. And then wash with cool water and use a mild shampoo. Enjoy your silky smooth hair! This is also my favourite conditioner. 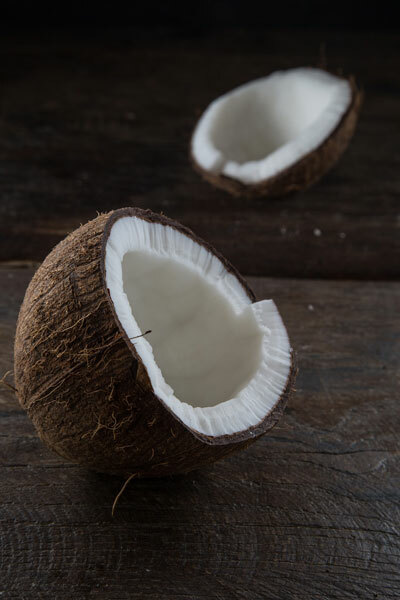 Apart from being a conditioner, coconut milk helps fight hair fall. Hence this conditioner works both ways – as a conditioner and as well as a hair fall treatment. The amount of coconut milk you require depends on the length and volume of your hair. Just coat your hair with coconut milk. Cover the roots, strands and ends too. Be prepared for some dripping. You might want to wear an old t-shirt while applying the milk and after you are done, wrap your hair with a towel or wear a shower cap and relax. You could wait for 30 minutes. But if you can wait for 4 hours, the results will be great. Wash as usual with a mild shampoo. Doing this once a week will totally arrest hair fall, and your hair will feel silky soft. 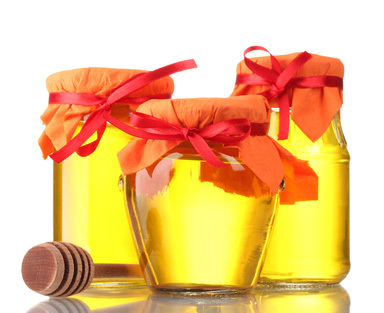 Honey is not something that has a pleasant texture to apply on your hair. It does make your hair sticky! Which is why you need to mix it with coconut oil. 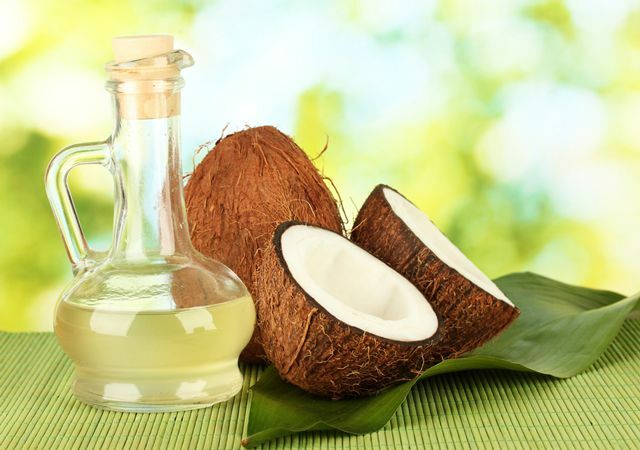 Coconut oil is light and acts as a carrier oil. Mix 2 parts of honey with 4 parts of coconut oil. Here you can replace “parts” with whatever measurement you are using, coz the amount of conditioner required depends on the length and volume of your hair. Apply all over your hair by focusing more on the strands and the ends. You can apply this on the roots too if you want, but it is not necessary. Leave it for about 20-30 minutes and then wash off with a mild shampoo. 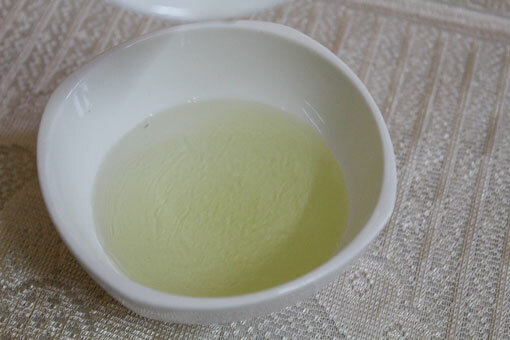 Oils, because of their moisturizing effect, can act as great conditioners. You just have to choose the right blend for your hair type! Take equal amounts of coconut oil and olive oil and this works for all hair types. If you have oily hair, increase the amount of coconut oil. If your hair is dry, increase the amount of olive oil in the mixture. Slightly warm the oil mixture in a double boiler. Take a little bit of the oil mixture, and rub in between your palms. Now apply generously all over your strands. It is better to avoid the roots, or you should really use very little on the roots/scalp. Use a shower cap and wait for 1-2 hrs; if that’s not possible, wait for at least 30 minutes. Then wash off with a mild shampoo. Apart from eating it, you could also use it on your hair (and skin too!). It has a rich moisturizing property that will give your hair a great conditioning effect. This is a simple conditioning recipe but could create some mess. You just have to puree one or two bananas (as per requirement). You could add some water to make it easy for application on your hair. The pureed banana conditioner should run through your fingers easily. If it is too thick, it will be hard to evenly apply the conditioner all over your hair. Wet your hair, and apply the banana moisturiser all over your hair. Concentrate on the strands and the tip. Wear a shower cap and wait for 30 minutes. You need to be patient while washing off banana since it can become very dry and the pulps could stick to your hair. So stand in the shower, patiently wash off all the sticky stuff and use a mild shampoo. You probably already know about the goodness of aloe vera. It can give a super duper conditioning effect on your hair. 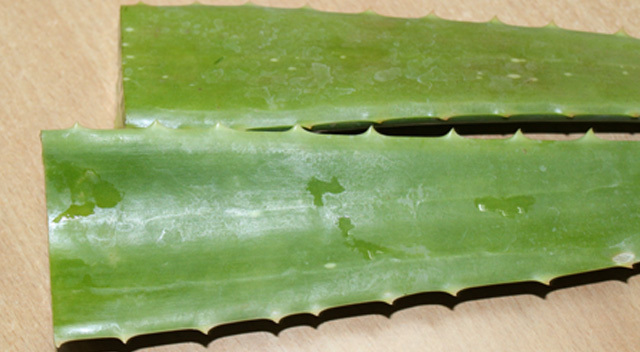 Scrap off the gel from fresh aloe vera leaves (if you have plants nearby), or you could use a natural store-bought gel. But I always prefer fresh gel. Collect enough gel in a cup. Wet your hair and apply the gel on your hair, concentrating more on the tips. Just like coconut oil, aloe vera can help with hair fall, so you can also use the gel on your roots for added benefits. Leave in the conditioner for at least 30 minutes to 1 hour and then wash off with a mild shampoo. 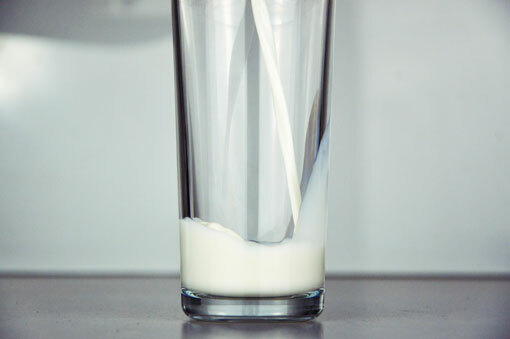 Milk is rich in protein and can make your hair silky soft and strong. Using milk as a conditioner regularly on your hair strengthens those shafts. Since milk is in liquid state, be prepared for some dripping. Do this in the shower. Take about a cup of milk and apply all over your hair. Don’t leave out the roots and tips too. Once done, wear a shower cap and wait for at least 30 minutes. You can leave it in your hair up to 4 hours if you can. Try out these natural conditioners! To avoid boredom, don’t always use the same conditioner; rather take turns between these different natural hair conditioners and reap the benefits.